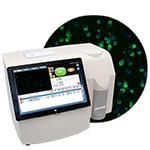 The direct automatic fluorescence microscope EASYCOUNTER BC is an innovative solution. 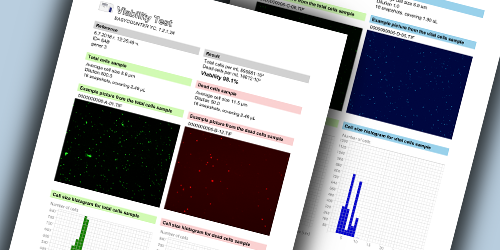 Determining the number of white blood cells in capillary or venous blood is an important indicator for the treatment of patients. 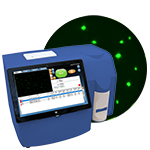 This analysis is important for diagnosing infections, allergic reactions, inflammation, blood cancers such as leukemia or lymphoma, side effects caused by drugs, and monitoring of treatment. 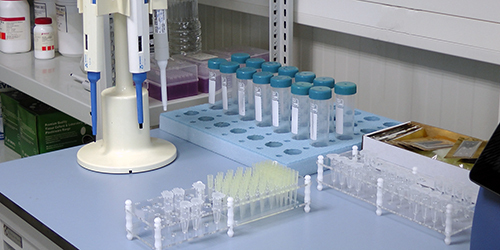 The results of the analysis must be obtained as soon as possible in order for the doctor to make a quick decision for diagnosis and treatment of the illness. Therefore, it is preferable to provide a rapid method of analysis that can be performed quickly by a physician or nurse without sending the test to a central laboratory. 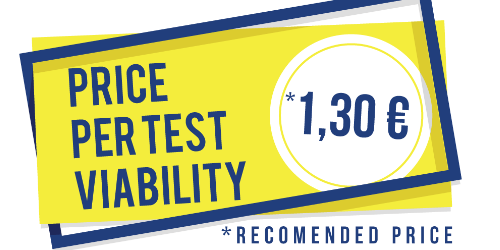 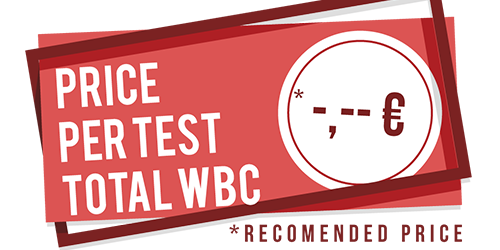 Determining the number of white blood cells is one of the most common tests that are performed with patients in establishing their diagnosis. 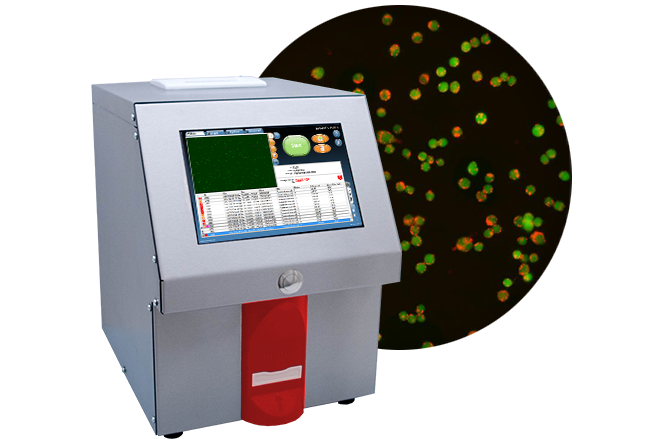 Therefore, there is a great need for a quick and simple method for determining white blood cells. 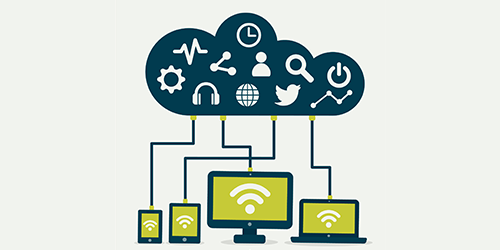 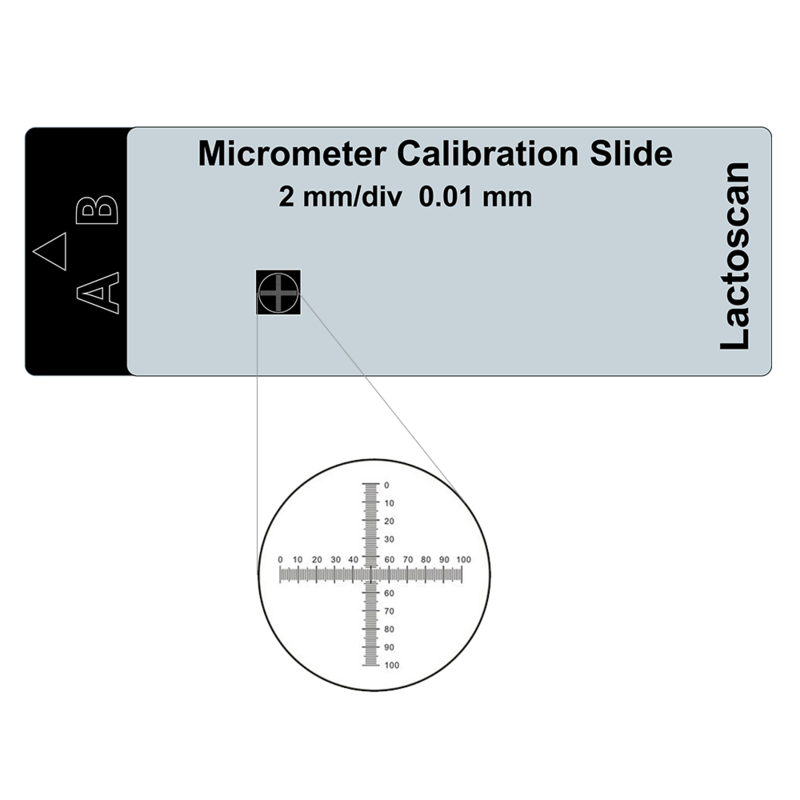 In addition, devices that can be easily mounted in a variety of clinical applications and even in remote field clinics are needed to provide a quick and accurate analysis. The instrument has 2 different types of analysis for WBCs: Total WBC and Viability of WBC measured in percent (as well as total, vital and dead cells). 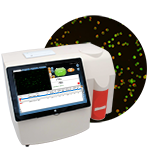 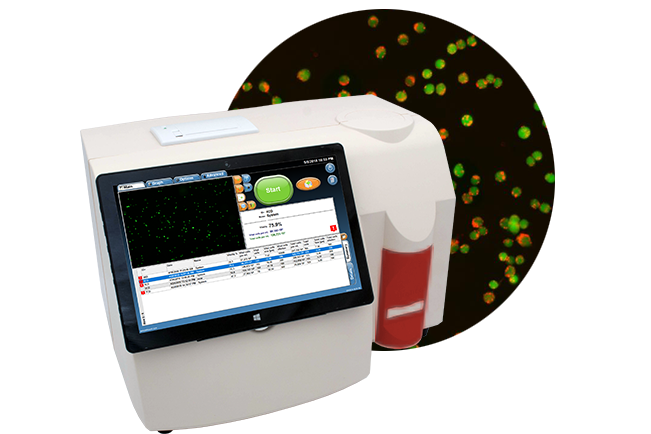 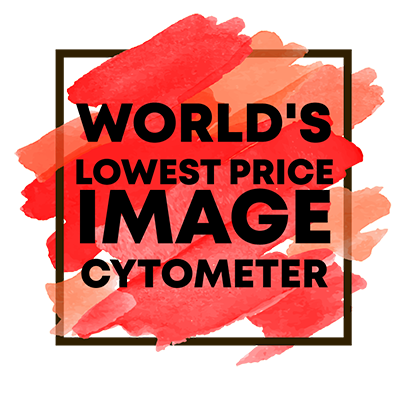 EASYCOUNTER BC is an automated microscope based on image cytometry for counting cells. 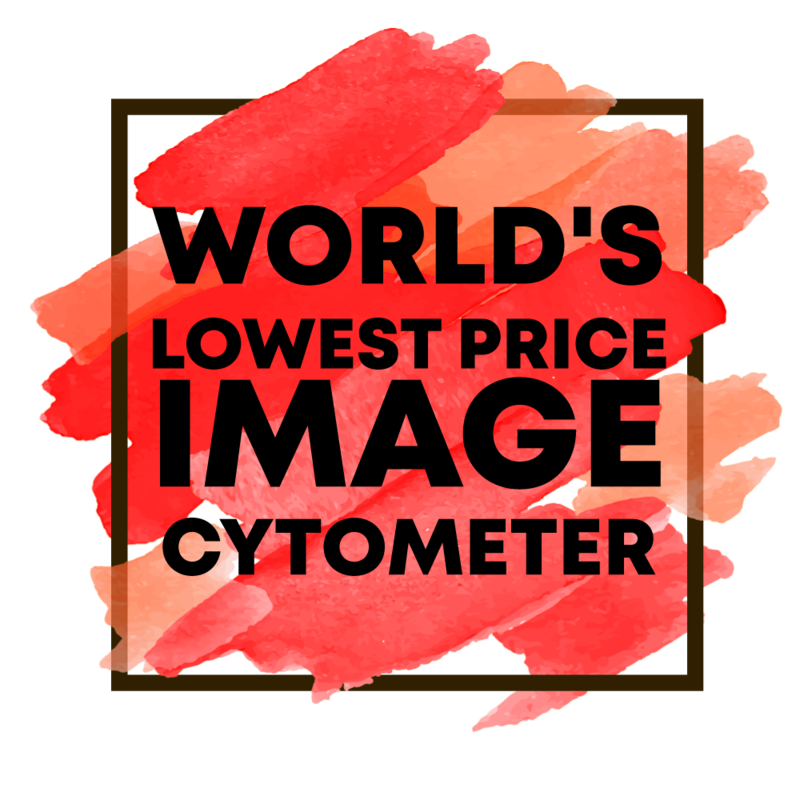 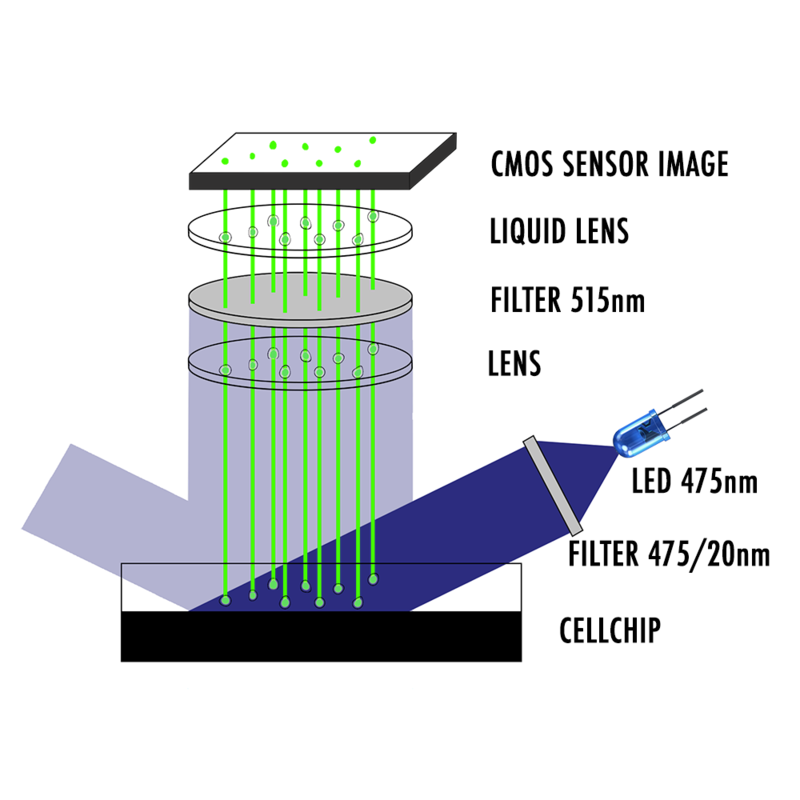 The blood analysis is precise, reliable and fast - thanks to the fluorescent dye, laser diode, optics and CMOS imaging sensor, the analysis of the milk is precise, reliable and fast. 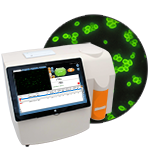 EASYCOUNTER BC possesses the largest volume of scanned sample up to 8 µl that guarantee low coefficient of variation, better than the direct microscopic counting. 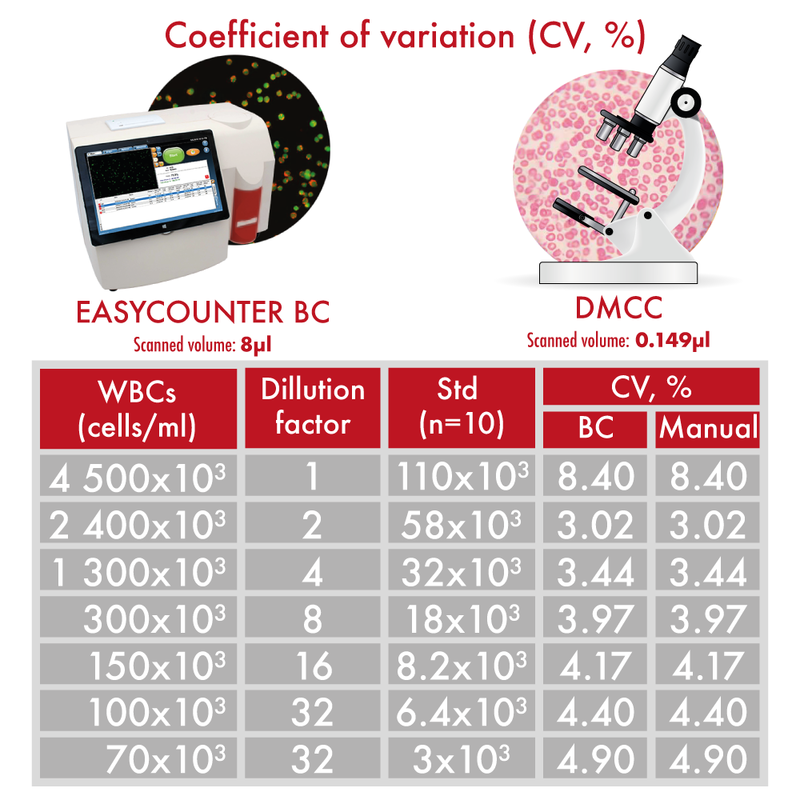 EASYCOUNTER BC is designed to be used for WBC analysis.